When Marquee Dayclub was created one thing was in mind, take the Las Vegas Pool Party to the next level. 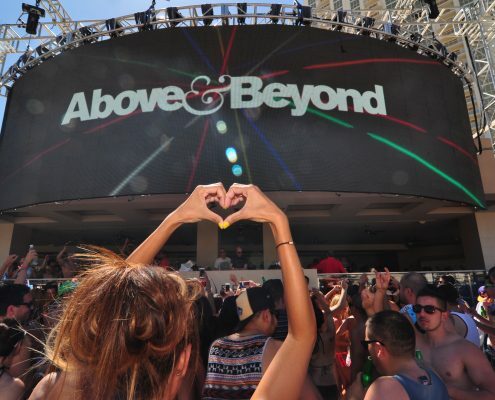 The timing could’t have been better as Electronic Dance Music was starting to take over the Las Vegas music scene and Marquee Dayclub became the catalyst for the movement. 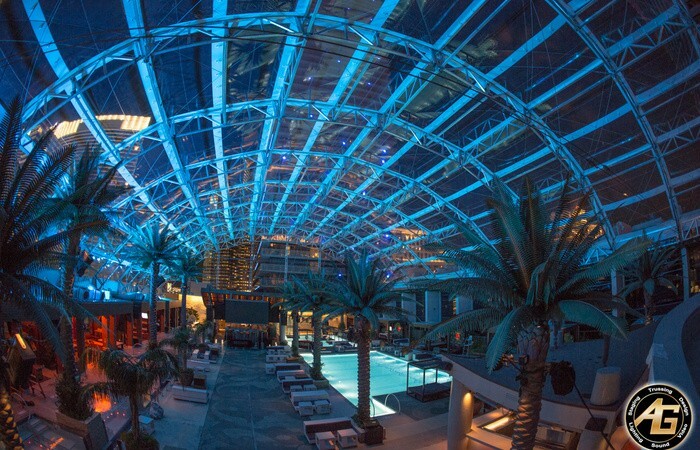 With the world’s top EDM talent situated front and center of this 22,000 square-foot behemoth featuring two pools, multiple bars and a gaming area, EDM lovers have a place to call home. 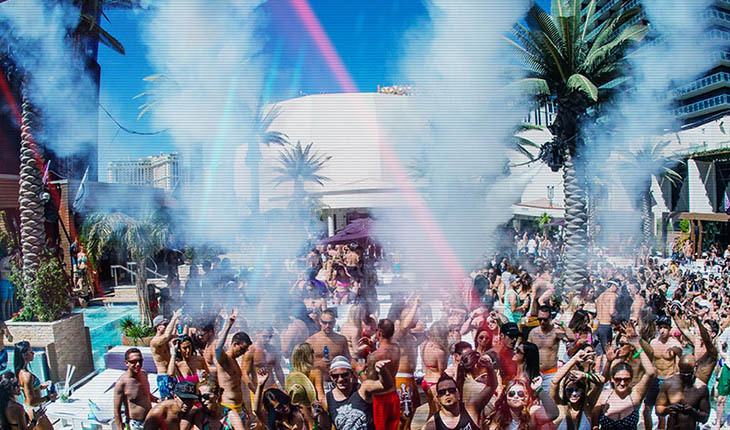 Marquee Dayclub has a simple theme, dance and party like there is no tomorrow in the blissful environment that caters to people wanting to do nothing more than have the time of their lives. 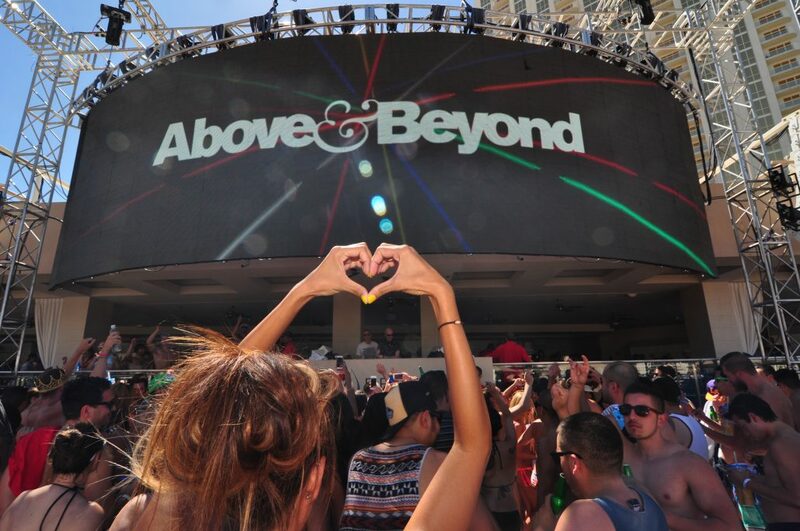 For those wanting to take things to the an even higher level, Marquee Dayclub didn’t forget about you. 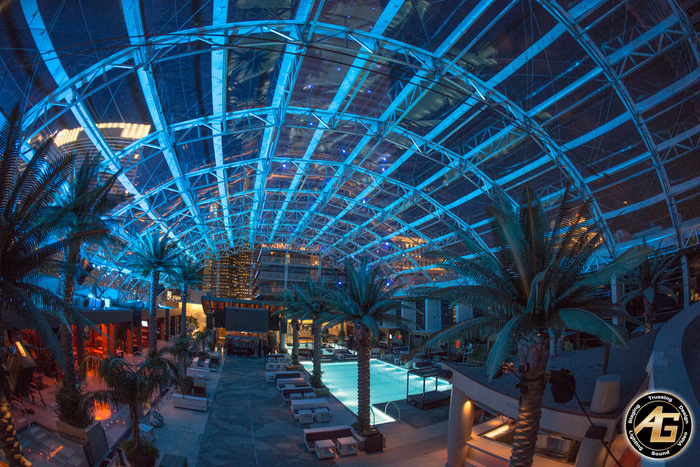 The Grand Cabanas feature infinity edge glass dipping pools, flat screen televisions and some of the the most attractive dedicated cocktail and food servers in Sin City. Should you get hungry? The menu served up by Executive Chef Ralph Scamardella will keep you satisfied so you can concentrate on keeping the party going. If you’re coming to Las Vegas to celebrate a bachelor or bachelorette party, The Cosmopolitan of Las Vegas housing Marquee Dayclub and Nightclub is the perfect setting for you.